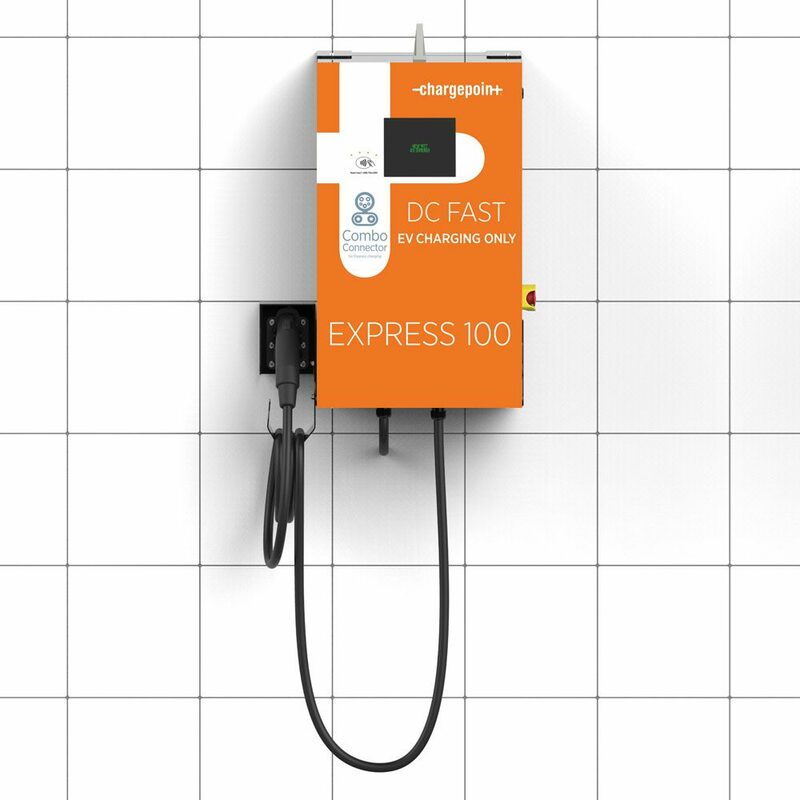 The Signet FC-50K and FC-100K DC fast chargers are multi-standard, working on both CHAdeMO and SAE Combo standards. 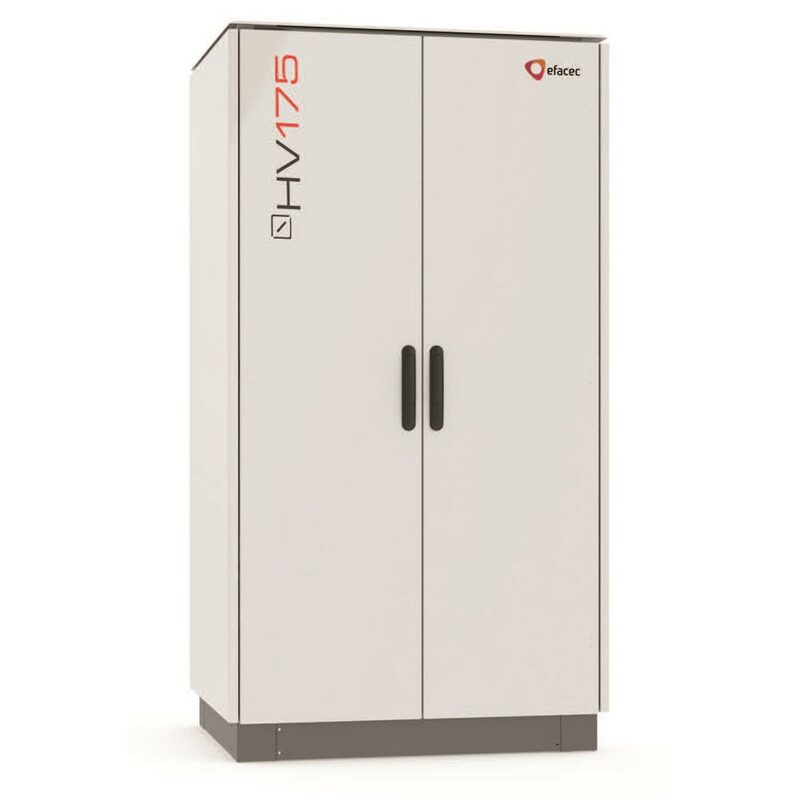 These units come in 50kW and 100kW models, and are available in single or dual charger configurations. 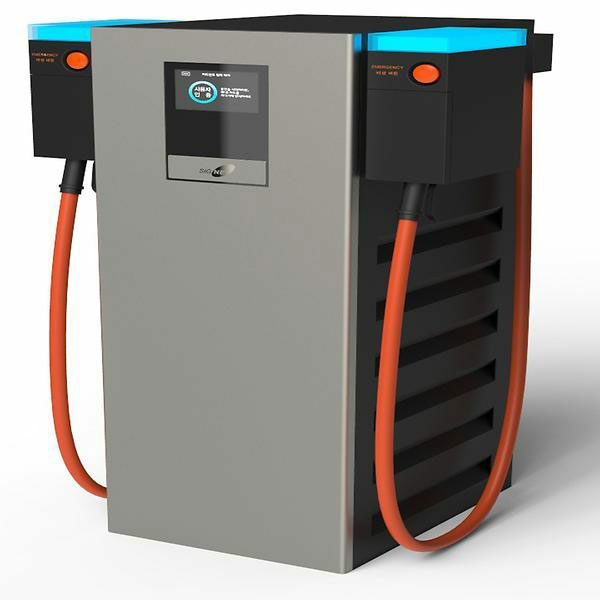 The Efacec HV175 is a High Power Ultra Fast charging solution, able to supply up to 920 V and 350 A by connecting two HV175 units to an interconnection kiosk. 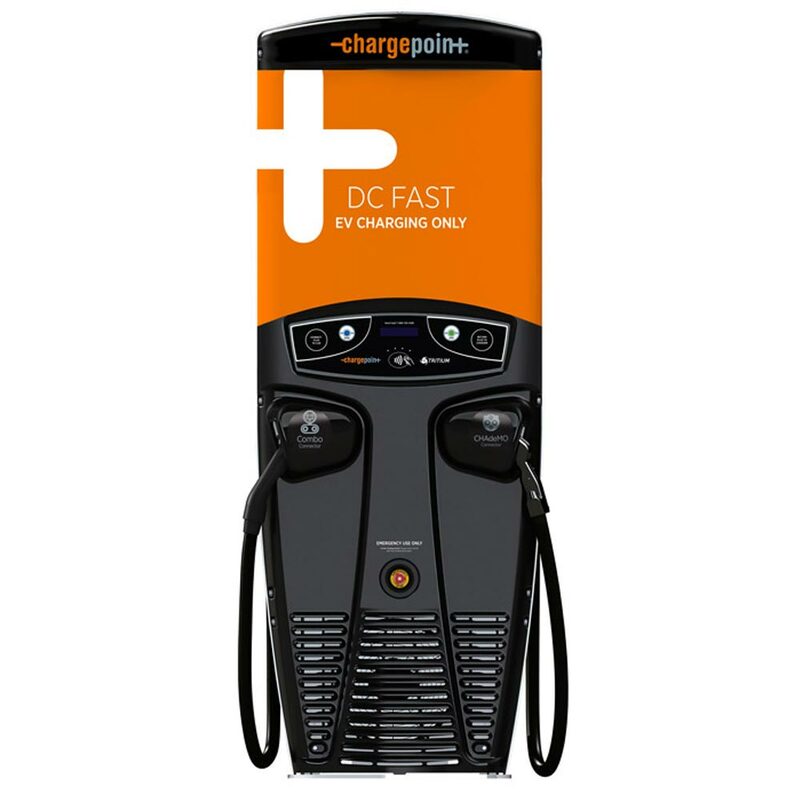 The Efacec QC45 Quick Charger is user friendly and can be used to charge all electric vehicles with CHAdeMO and CCS charging standards. The QC45 can charge up to 80% in less than 30 minutes. 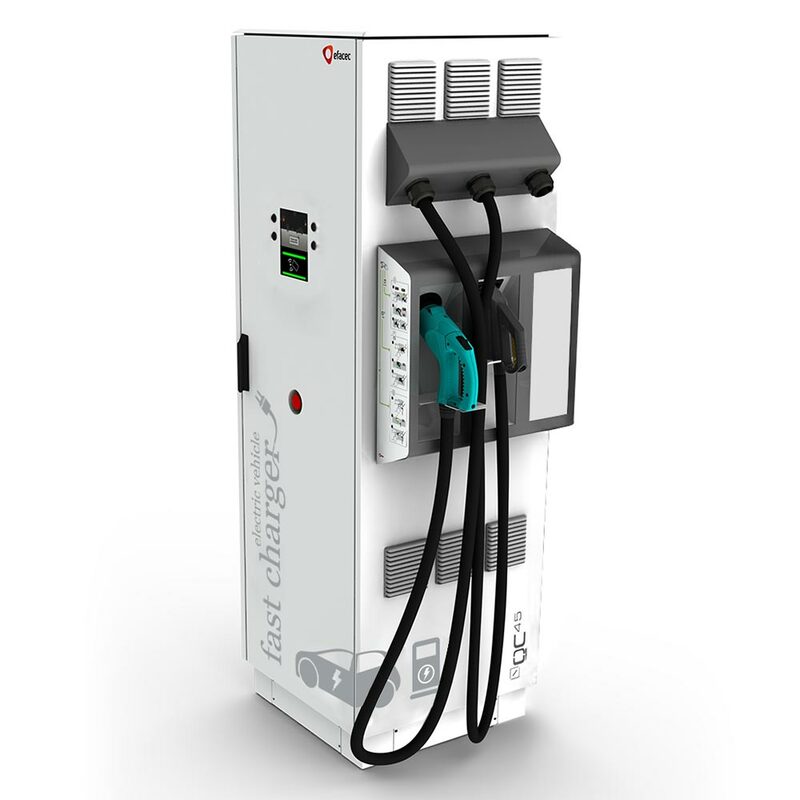 The Efacec QC20 Quick Charger is user friendly and can be used to charge all electric vehicles with CHAdeMO and CCS charging standards. The QC20 can charge up to 80% in less than one hour. 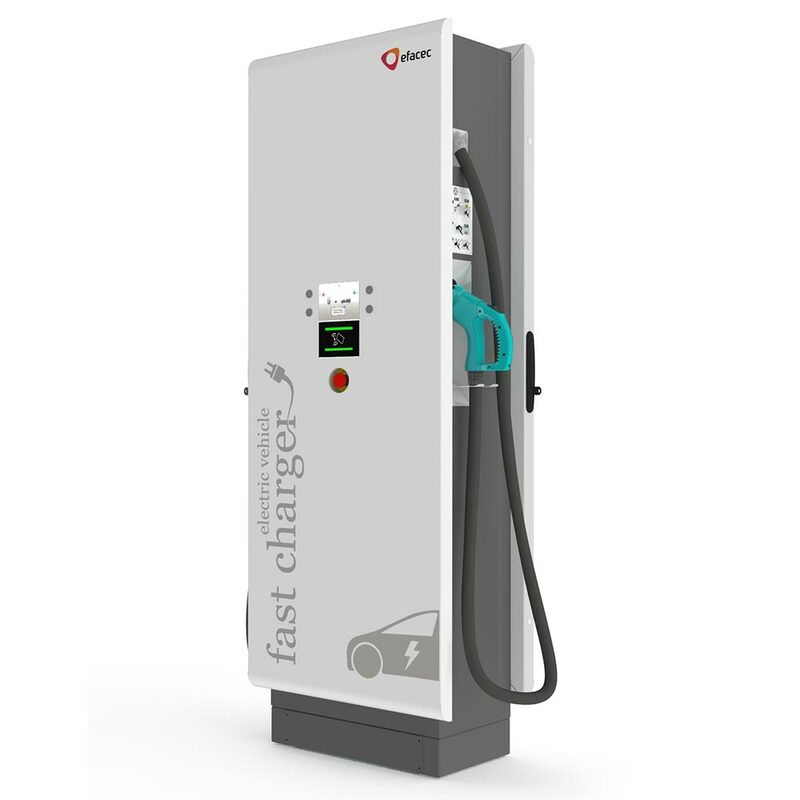 The Efacec QC24S Quick Charge Station can be used to charge all CCS compatible electric vehicles. The QC24S can charge up to 80% in less than one hour. 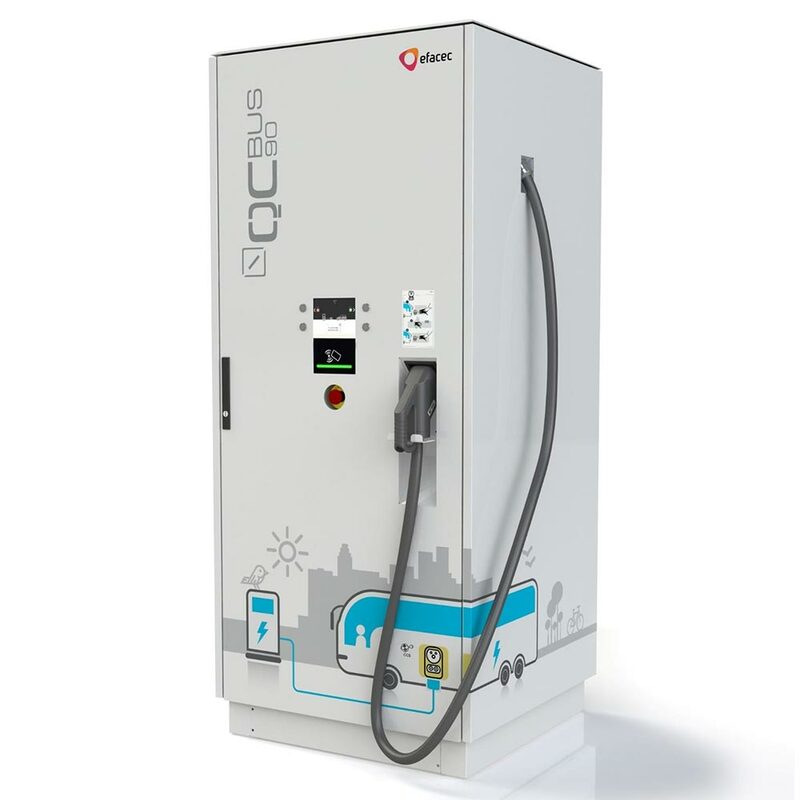 The Efacec QCBus Charging Station is user friendly and can be used to charge any CCS compatible bus. 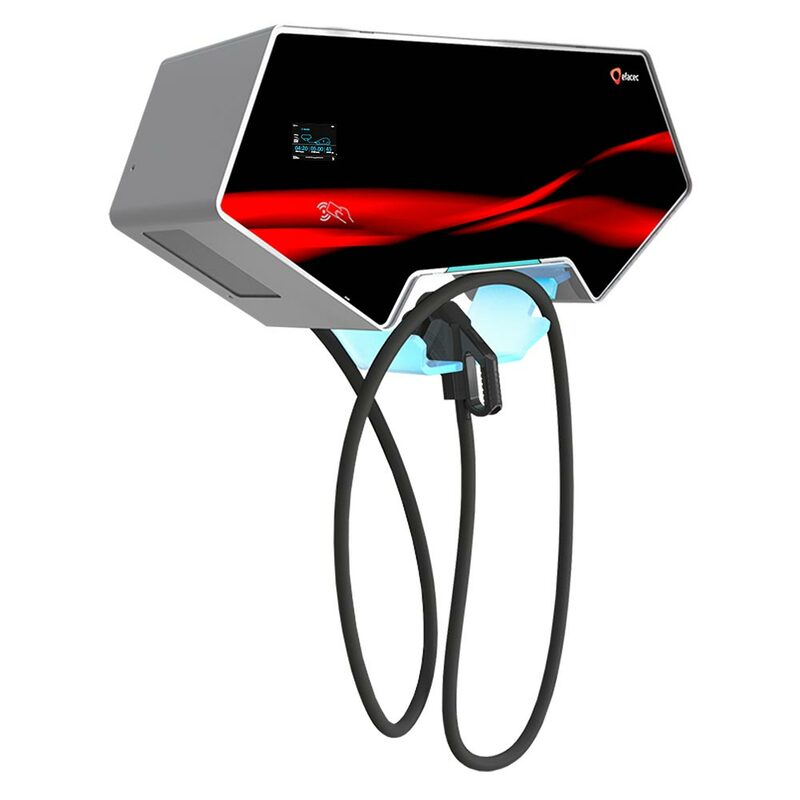 The QCBus is available in three power levels: 45, 90 and 150kW.